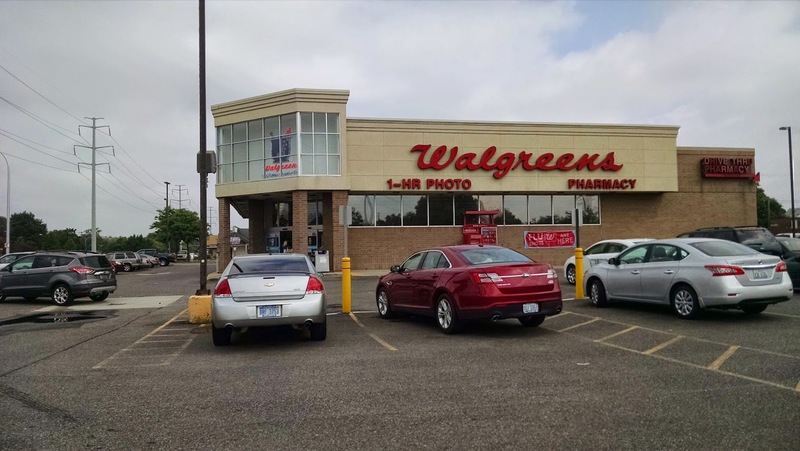 This shop was compensated by #CollectiveBias, Inc. and its advertiser Walgreens #BalanceRewards. All opinions are my own. Since the beginning of the year, I have been on a mission to get and stay in shape. Five mornings a week, I wake up at 5:30am to ride my stationary bike before getting ready for work. I have also been walking during my lunch break for years, but this year I have taken it to a new level by keeping count of my number of steps with my new Fitbit Flex Fitness Tracker bracelet. 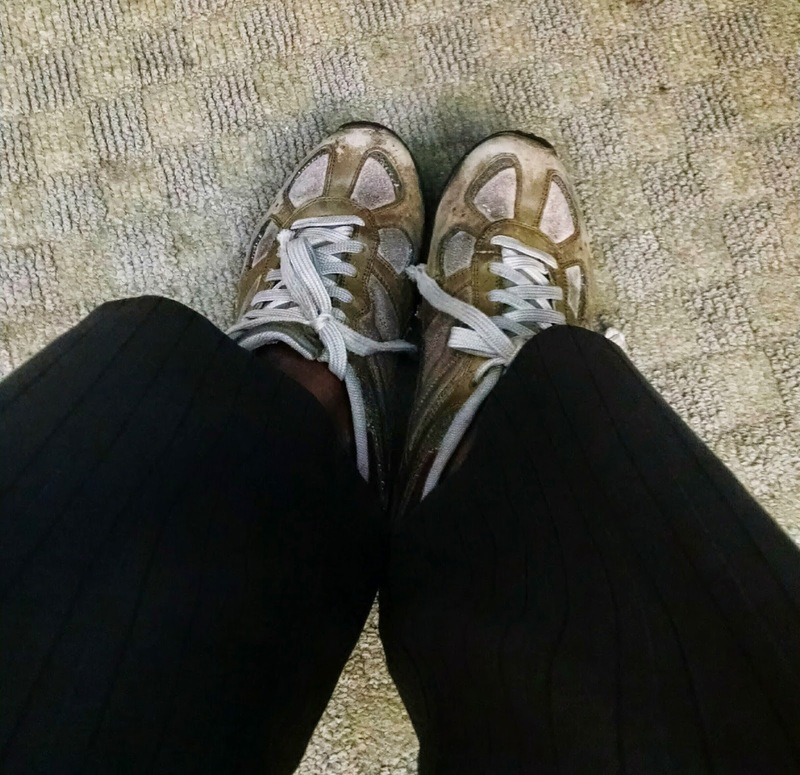 Earlier this year, I set a goal of 5000 steps per day which I have since upped to 10,000 steps per day. And to track my weight I also bought a Fitbit Wifi Scale. Even though I have not been able to get my weight down to where I want it, I still know that if I stay on track with my goals, I will be more healthy and fit for the future. Funny thing about goals though - they are easy to make but very hard to keep, especially after the initial excitement and newest wears off. So to keep myself motivated, I tend to look for any way that I can to make a game out of fitness. 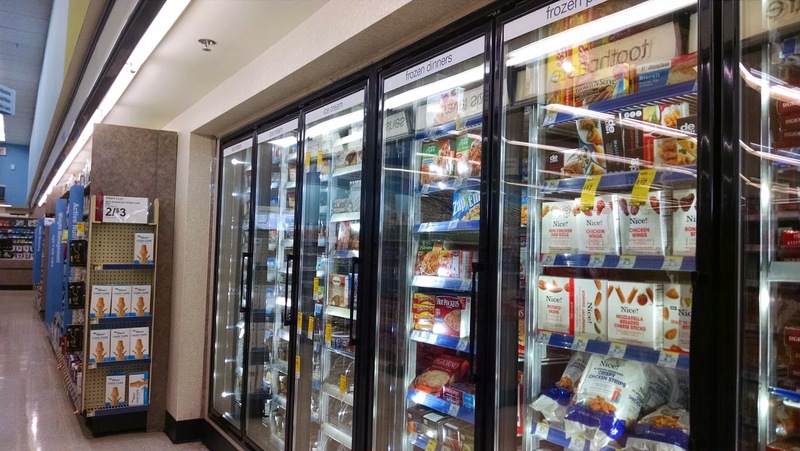 The competitor in me loves to win and thanks to Walgreens, I have found a way to help meet my fitness goals and earn lots of Walgreens Balance Rewards points that I can use to get my Walgreens purchases for FREE!!! 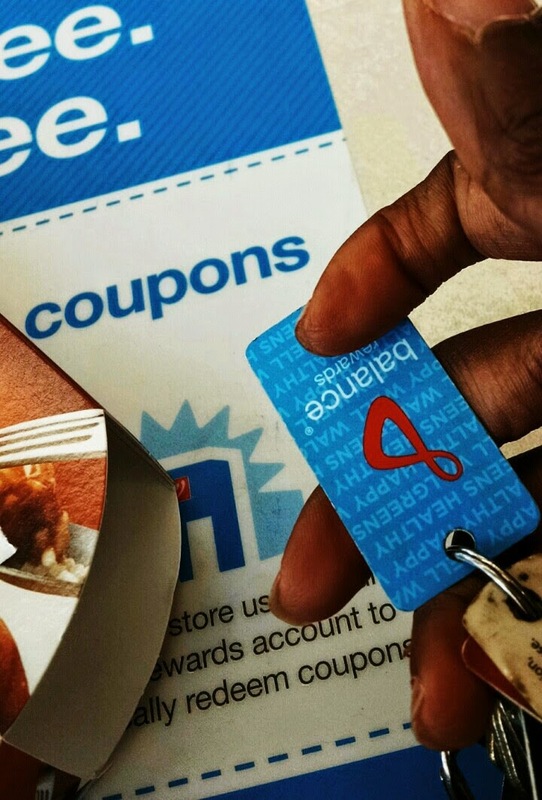 I have loved shopping at Walgreens for years and I always make sure that I have my Walgreens Balance Rewards card with me so that I can earn points on all my purchases. 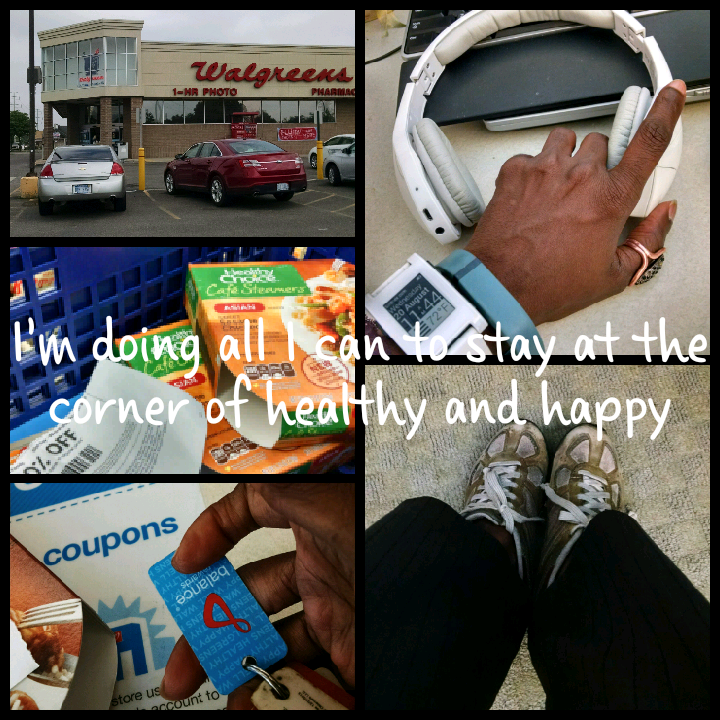 But I also made sure to join the Walgreens Balance Rewards for healthy choices program so that I can earn even more rewards points just for keeping fit. 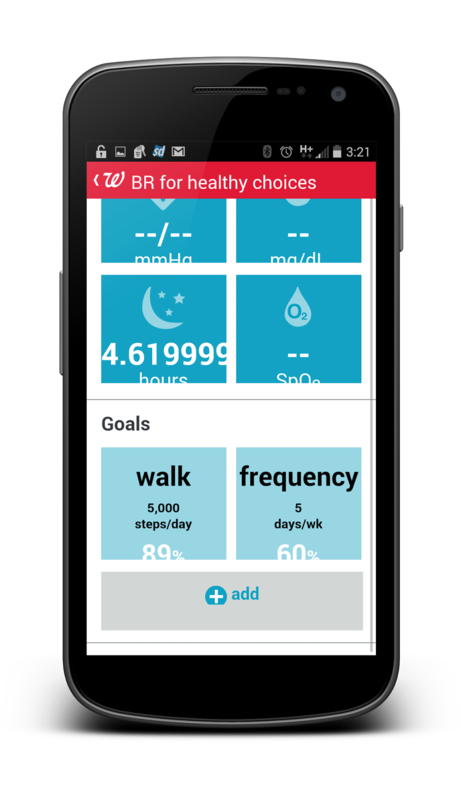 For setup, I used the Walgreens app on my smartphone to access the BR for healthy choices program to set my fitness goals. I used the Walgreens website to initially pair my Fitbit Flex tracker back in January - the pairing cannot be done using the Walgreens app. I set my goals for the number of steps I wanted to take per day (I initially set the number to 5000) and frequency of my exercising (my goal has always been to work out 5 days a week). 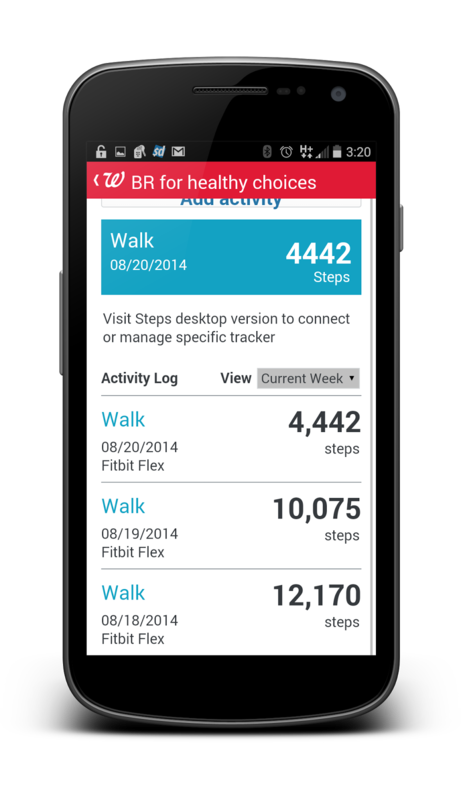 I earn Walgreens Balance Rewards points for all the steps that I take and also for tracking my weight. I don't think earning rewards can get any easier than this! And what I really love is that pairing my Fitbit Flex to the program means that the steps tracked by my Fitbit are automatically uploaded to Walgreens and I don't have to enter the counts by hand. When I was entering my daily steps by hand, I would forget some days and miss out on my points. 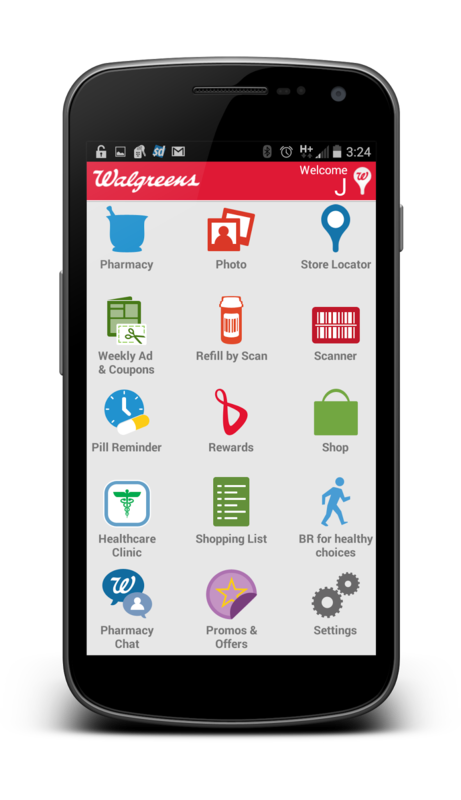 Now that everything is automated, I earn points for every single step which makes me want to take even more steps so that I can earn Walgreens Reward Points even faster - HOLLA TO THE FREE!!! Recently Walgreens really helped me with my fitness goals in a big way. Yesterday morning I was running late to take my son to summer camp and did not get a chance to pack my lunch like I usually do to save money and keep away from the high calorie food in my workplace cafeteria. 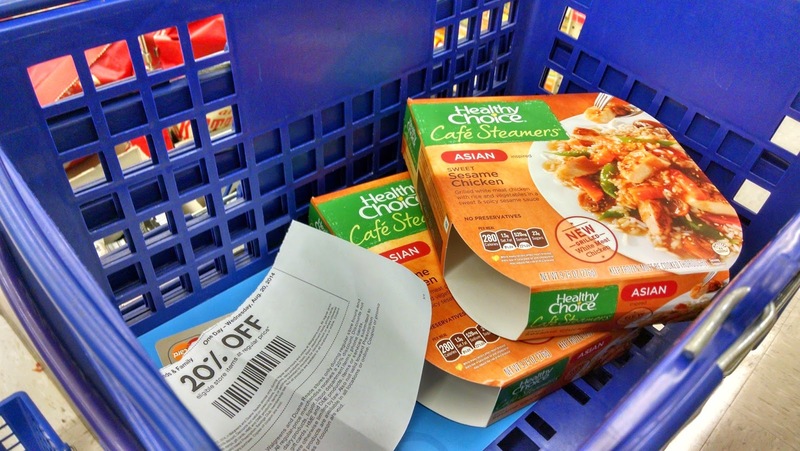 So after dropping off my son, I made a quick detour to the Walgreens location right down the street from where I work to pick up some Healthy Choice Steamer meals to keep in the work frig for my lunch this week. And I was able to save 20% off my purchase with a special coupon since it was Walgreens Friends and Family day. And because I had already earned a boat load of Walgreens Balance Rewards points, I was able to redeem some and only pay 71 cents for my purchase. Fitbit - check! Headphones - check! 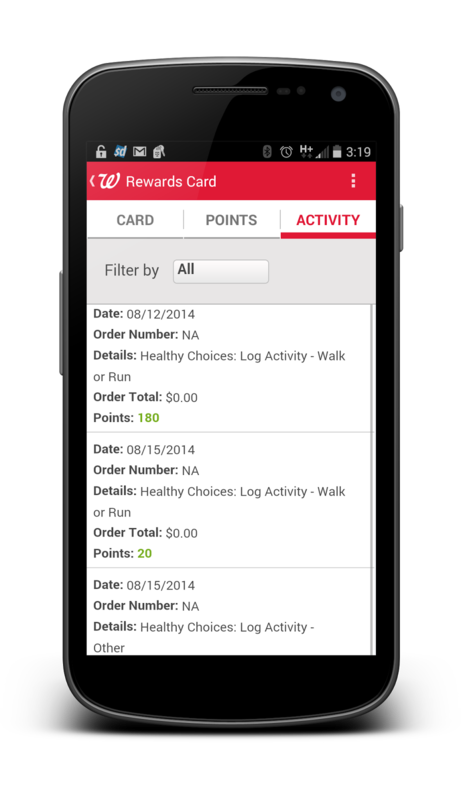 If you want to also earn Walgreens points just for getting fit, check out the Walgreens Balance Rewards healthy choice program today. You have tons of rewards to gain and nothing to lose ... but weight.